for a detached home on Rosedale Road (15 days on the market). 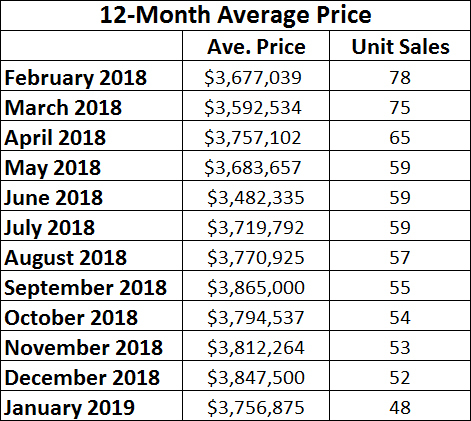 Last month, there was no home sale in Rosedale. 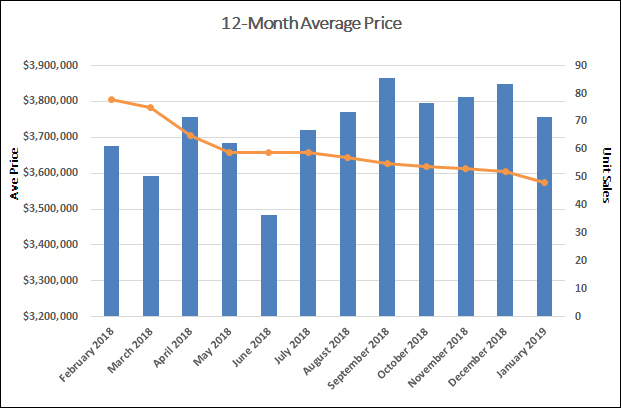 This doesn't include the four homes that had been listed for more than 30 days or the three homes that were listed in the month of January and are not selling at their current listed prices. Buyers continue to look for homes in midtown while low inventory persists as a driver of competitive bidding. 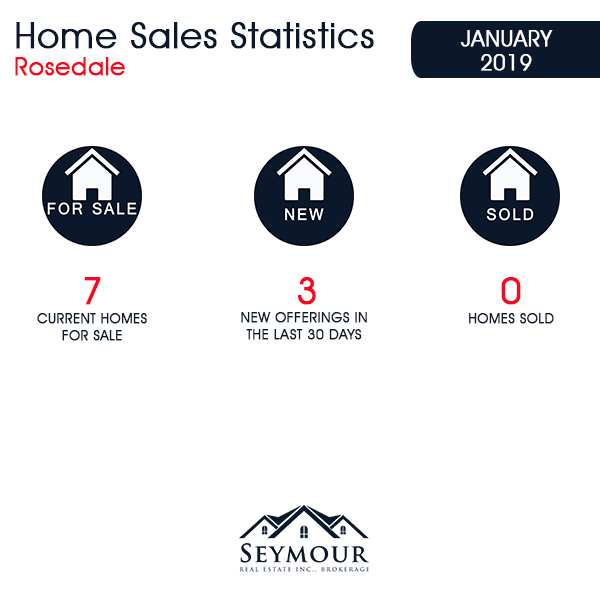 Jethro Seymour is one of the Top Rosedale Real Estate Brokers and a midtown Toronto residential specialist with over 20 years of sales experience in real estate, marketing, construction and publishing. 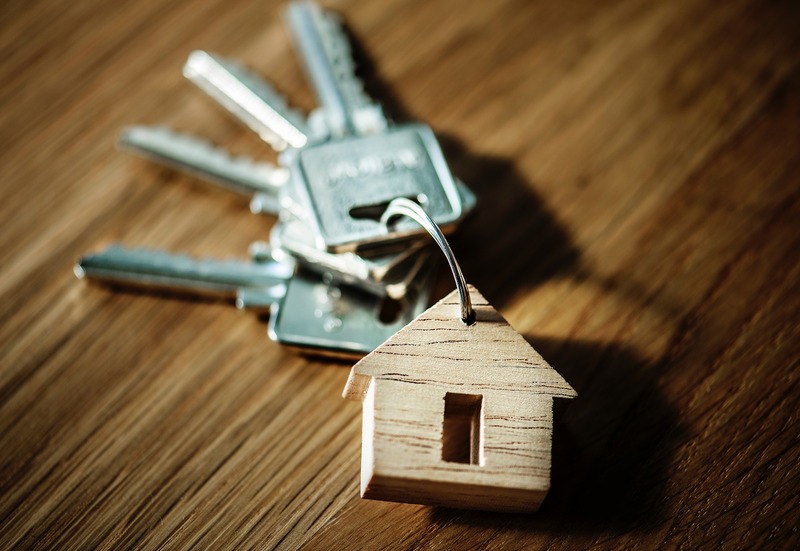 He has helped many families find homes in Toronto’s great neighbourhoods, and has extensive knowledge of local markets, new home construction, resale home sales, and the condo market. Living in midtown Toronto, Jethro previews many of the homes that come to market for his clients and inventory knowledge. Jethro specializes in Midtown, Davisville Village and Leaside neighbourhoods.